YOU are literally creating a MIRACLE!!! It was a very long day and into the night yesterday waiting for news about Sri. While he is not 100% out of danger, he is one step closer to gaining a foothold to his RECOVERY. The power of your love, your prayers and healing light are TRULY MAKING A DIFFERENCE! TODAY Sri has a big hurdle to cross so please keep pouring your loving presence to him. Sri has been under very heavy sedation and pain management, and Kira has wanted me to share how Sri is literally becoming ILLUMINATED as she watches! There is a HUGE expansion happening and Johana and Kira were right beside him as the they were witnessing a real time down pouring of light! WE KNOW THE POWER OF THIS COMMUNITY and this needs to be a gift for EVERYONE! When Sri was able to be awake for a short time he was so grateful to each and everyone of you and wanted to share this message below with you! 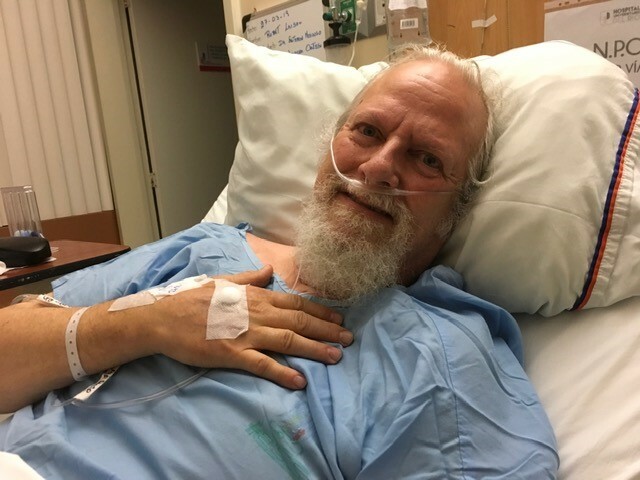 Released from Intensive Care a few short hours ago, my heart feels the call to acknowledge your love and trust! The Spiritual Journey requires tenacity and trust. Your love-filled letters and prayers are my fuel to continue this journey. I felt you and am feeling you! 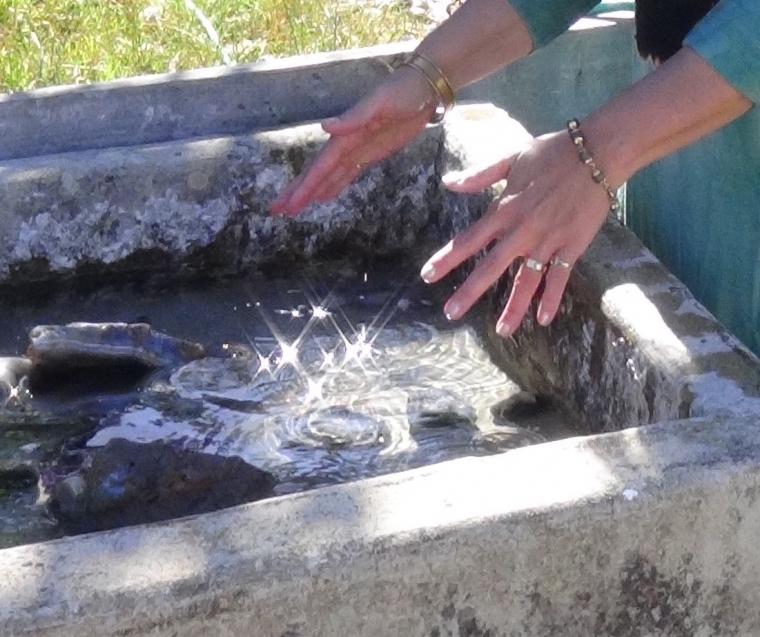 Tears flow generously as I share with you now that Divine Grace has opened exquisite portals of healing and expanded connection. I will share more in the coming weeks as my journey into a truly new life begins. For now, I simply bow before you all...in gratitude. Thank you for all your LOVE, PRAYERS and SUPPORT during this time and I will continue to keep you updated with Sri's condition as I know anything. 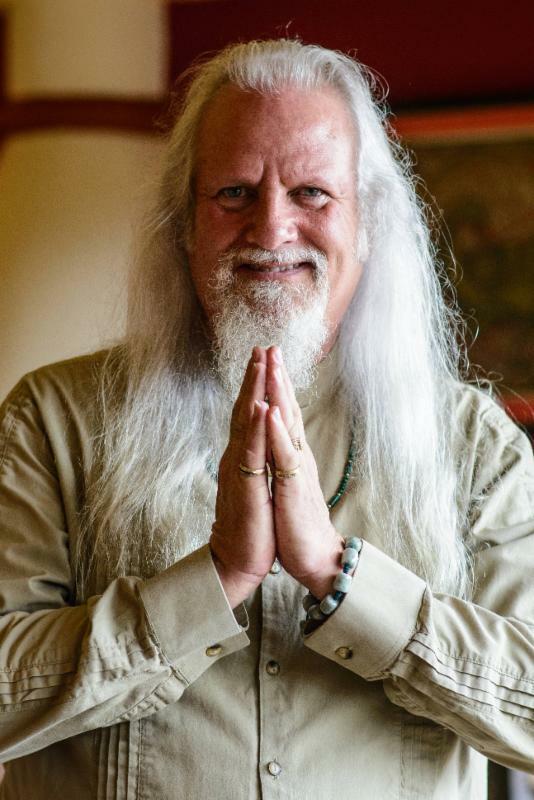 Known and acclaimed for their visionary accuracy, integrity, and pure stream of Divine Connection, they are also monthly columnists for the Sedona Journal and REVUE Magazine. 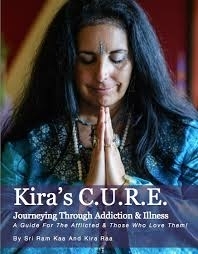 Featured in many publications, including numerous covers, it was Newsweek that stated: “Sri and Kira are offering reassurance and uplifting the consciousness of the world.” They are the authors of five best-selling books, and have produced some of the most timely, informative and affordable home-study materials available for consciousness studies. They currently reside in Garzon, Uruguay at Terra Nostra Essenah, having made the choice to demonstrate the value of world citizenry. Their profound work is uniquely different and life altering. They are the founding visionaries of the Temple of Self-Ascension, TOSA La Laguna Retreat at Lake Atitlan, Guatemala, and the Avesa Quantum Healing Institute. For many years they have held the knowing that the culmination of their mission of service to the world would be the establishment of a holistic and harmonious permanent crystalline community of Self-Ascension. And so it has begun! Terra Nostra Essenah a Crystalline Community of service to humanity rest on 50 illuminated acres in the pristine heart of Uruguay. 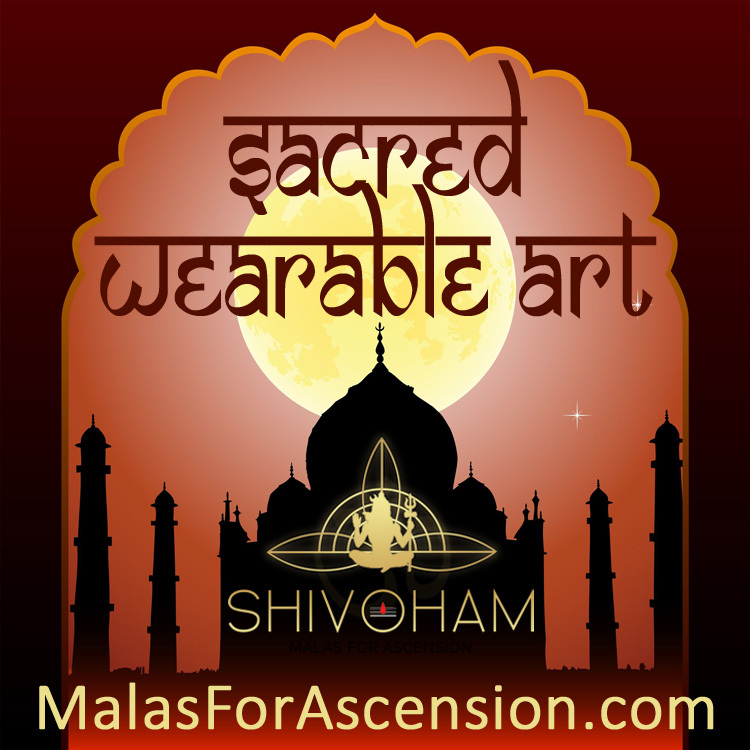 Sri and Kira offer the ascended perspective of Passionate Action instead of activism. They consistently pour forth healing love & laughter in a way that engages the authenticity of your being, ignites your soul, and touches your heart. I wanted to say thank you for your wonderful soul reading on January 17th. I had just discovered you and the day I called had just woke up from a nap .In my groggy state felt like listening to some of your radio shows. I had the perfect timing as you just started a show and I was able to call in. Anyways, I felt guided to you so thank you so much. Your beautiful messages and teachings resonate with me very deeply and I am so grateful you are offering your knowledge to the world. Your radio show topics have almost mirrored exactly what I had / have bee feeling in my life. It truly helps to offer reassurance to that little voice of knowing inside that I can't quite articulate so well but is growing stronger day by day. Life feels like a growing pressure cooker these days but deep down I know it is time to pop the balloon sort of speak. Just not sure how . You words are guiding me so again thank you from the bottom of my heart. I can't go to bed tonight before expressing my gratitude for the help I received from you today in the show. I heard about you from a friend, Monica, a few weeks ago, and I felt to jump in the energy you radiate so beautifully. I experienced transformations immediately after the first show I did listen to. Most amazing thing is that I felt to change almost everything in my bedroom and around the house and, at the end of the week, in the Sunday show, you talked about howimportant is to have a clean bedroom and a spiritual corner... This morning I was talking with Monica about the danger of the new technology and microchips and hours after, in the show, you talked about this issue. And over all, when you said that there was a free line to call in, I just simply felt to call, like you were talking to me, without thinking what I was going to talk eventually and I got connected... I don't even remember everything you told me (I have to re-listen) but the energy I got re-united me with my soul and my entire being is CELEBRATING now, ayayyyy... I used to be totally aligned to my Self and act from this level but a twin flame relationship kept me in the fog for the last two years and today only I was able to really let it go, after listening to your answer on this matter for another woman. Thank YOU amazing infinite beings ... excited to unleash my inner radical -- feeling this as a next step to gather support and clarity for this month. I AM so grateful. I send this message to you today with a heart that is full of love,gratitude and light. And I arc this energy to you both from my Holy Christ/Buddha Self. 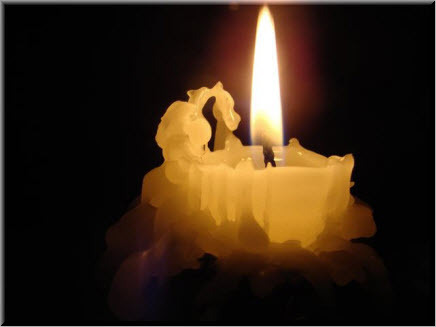 Count thy persecutions for joy knowing that as the Master was persecuted so shall those who truly believe in the Light and have desired to share this Light with the rest of the world be persecuted. But know this that for each persecutor there will be at least 10 if not more lifting up their heart in gratitude for the ministry and service that you both give everyday through your Authentic Selves. I just wanted to tell you that my husband I look forward to 3:00 (EST) every Sunday. We really enjoy your radio show. My husband and I truly love and bless you both with Love and Light! He was with me the day that I received my soul reading through Kira. In a word, it blew us away ! Hi Sri Ram Kaa and Kira Raa! I love you both so much! I’m writing just to express appreciation and gratitude that my friend Adam has introduced me to you. He is soul family and we’ve chosen to reunite and it is such an amazing gift! I’m so happy to hear that you will be talking about diet and cleansing on next week’s show! Adam and I both work with the Raw Living Expo (among other things, haha!) and I am the host and manager of Raw Living Radio and our topics often turn to consciousness and how the cleansed temple/vessel have so much to do with spiritual awakening, although we haven’t touched on self ascension, Adam and I discuss it continuously. One day we plan to come play with you in Guatamala and he’s going to be taking the Ascended Numerology course. We both recognize that we’ve come together to assist each other in doing much work here with other people in their healing, cleansing and awakening processes as we aid each other in our own. We’re even working on a recipe book together! There may be a Soul Partnership here as well as we explore. I once daydreamed of calling you about that but in doing the lessons have let go of expectation and settled into Love and Trust which is better than looking for answers to what my soul already knows ;^) – we’ve got some sacred elders waiting for us to join together in the desert to do more work so I’m moving out to Joshua Tree to be near him and see where this wonderful work guides us. Anyhow, just wanted to share with you as your work and what you share is a large part of our experience together and also rooted to how we were brought back together now. Peace, Love and Joy! Thank you, Thank you, Thank you! Be Well, Be Inspired and Be The Change!! Our greatest blessing is to offer the gift of Universal Spirituality know as "Self-Ascension". Simply stated, it is the recognition that all Beings have the full nature of the sacred inside themselves and the ability to live a life of abundance through this gift. We recognize that dogmatic traditions are a supportive starting point that assist to bring the spiritual seeker to that glorious moment where the journey must transcend the dogma and become a Direct Mystical Experience. 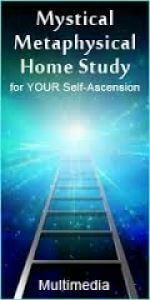 Self-Ascension is the recognition that you already have everything you need inside your heart to reconnect. We live a life of Bhakti* as Universal citizens while recognizing that each person is sovereign. We welcome you to re-discover the Magic within and to embrace your direct mystical experience. Welcome home to your divine self, beloved one! *Bhakti: The gift of linking the soul to god as a personal experience of direct and conscious communion. 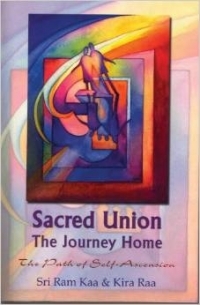 "To open the Authentic Path of Self-Ascension through Sacred Union with the Soul." "To Listen, Love and Hold the Space for Enlightenment." 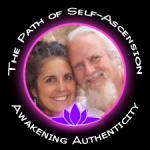 Best selling authors, columnists, radio personalities, Master Avesa Quantum Healers, and sought-after keynote speakers, Wisdom Teacher Sri Ram Kaa and Angelic Oracle Kira Raa are internationally recognized for lovingly “walking the walk” of authenticity. On the cutting edge of the Soul Evolution, they are considered the foremost authorities on 2012, Archangelic communications, Self-Ascension, and Atlantis. Sri and Kira boldly answer the tough questions and offer a fresh perspective that is a rare treat in our chaotic and ever changing world. Eight years ago, Sri and Kira came together in Sacred Union and accepted their mission. They gave up a “normal” life to spread the message of the Archangelic Realm to the world. In the course of their journey they founded the TOSA Center for Enlightened Living, the Avesa Quantum Healing™ Institute, and TOSA Publishing in Tijeras, New Mexico, created a curriculum of Self-Ascension, and traveled the world speaking to thousands on the evolutionary perspective on 2012, Earth changes, the soul mission of each being, and assisting other in claiming and reconnecting with their mastership. Wisdom Teacher Sri Ram Kaa is a gifted psychotherapist, medical intuitive, and quantum healer. Angelic Oracle Kira Raa is widely accepted as the most profound Archangelic Oracle of our time. Together they are internationally recognized Mystical teachers known for their profound visionary accuracy (99%), integrity, and pure stream of Divine Connection. For Sri Ram Kaa and Kira Raa, authenticity is not only about being present and awake 24/7, it is a way of living that encompasses the whole being. As such, they offer the world ideas, profound tools, and a transformational approach to life that is like nothing else offered before, and includes programs and teachings to support people on every level of their being such as Sacred Yoga for Everyone, Navigating the Inner Matrix, and the Soul Nourishment program and book. The world, and humanity, is at a crucial choice point, as we soar toward 2012. Many ask "How can we possibly prepare for what we cannot even imagine?" Sri and Kira KNOW that we have the power to create a future that is evolved, awake, and full of joy. This is the Path of Self-Ascension. Sri and Kira are the authors of several best selling books including Sacred Union: The Journey Home, The Path of Self-Ascension, 2012: You Have a Choice!, 2012: Atlantean Revelations, Becoming a Mystic in a 9 to 5 World, and their newest book, 2013: Mayan Sunrise Already flying off the shelves, this book has been described as the next step in human evolution. They are also regular columnists for Awareness magagine UFO Magazine. Sri and Kira and have been published widely and appreared on TV and radio shows throughout the world. Sri and Kira host their own weekly radionshow, 2012 Higher Love, one of the longest running and most popular mind/body/spirit programs on the air today. New shows are available every week and the archives are rich with intriguing topics and guests. Click here to listen. They are also frequent guests on radio and television shows including Coast to Coast AM with George Noory and Good Morning America, and have been featured in Newsweek and other major news outlets.